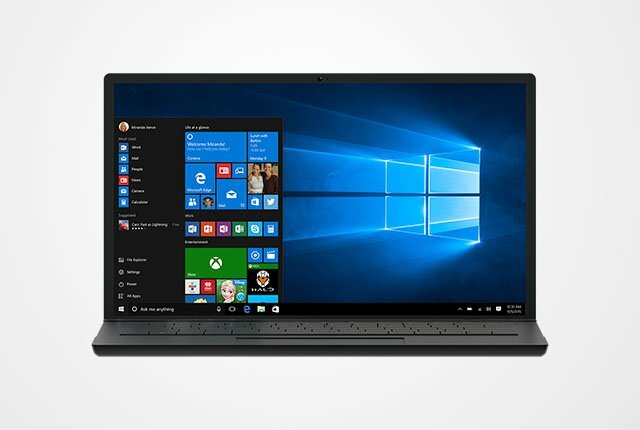 Windows 10 is reportedly continuing to collect app usage data despite the activity history feature being disabled by users. Users on Reddit have complained that despite disabling the activity history option in their privacy settings, Windows 10 continues to monitor their app usage and send the data to Microsoft. The activity history feature collects data on which applications you use on your PC and sends it to Microsoft when enabled. Users who have the activity history setting disabled reported that when they access their privacy dashboard on the Microsoft website, they could see that their app usage data was collected by Microsoft regardless. How To Geek noted that this issue might be due to ambiguously-labelled privacy settings, with the collection of this app usage actually controlled by the diagnostic data settings in Windows 10. To disable diagnostic data collection regarding app usage, users must navigate to Settings > Privacy > Diagnostics & Feedback and select the “Basic” option. Users on Reddit also said that they could disable app usage data collection by downloading and installing a registry file which disabled the feature.